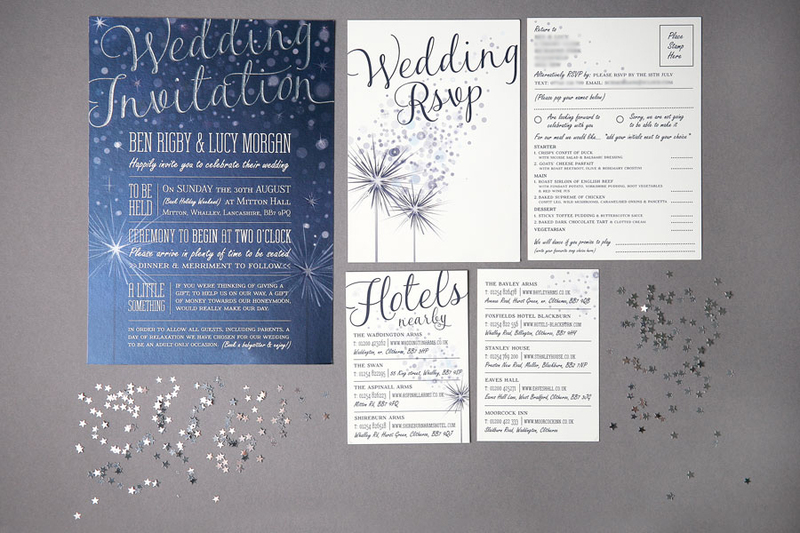 Lucy’s brief was quite clear – SPARKLE! 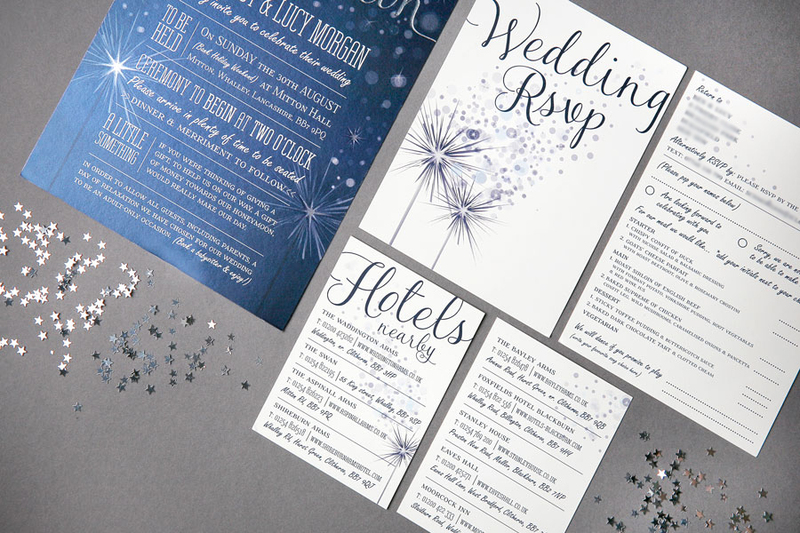 The sparkle was applied to the main invitation by printing on a silver card and highlighting the main text and sparklers with a raised spot UV technique. 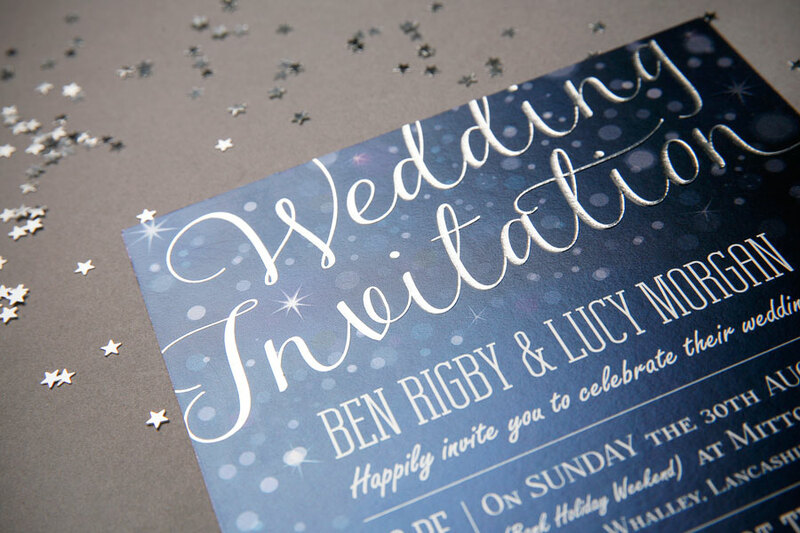 Day and Evening versions of the wedding invitation suite were created. 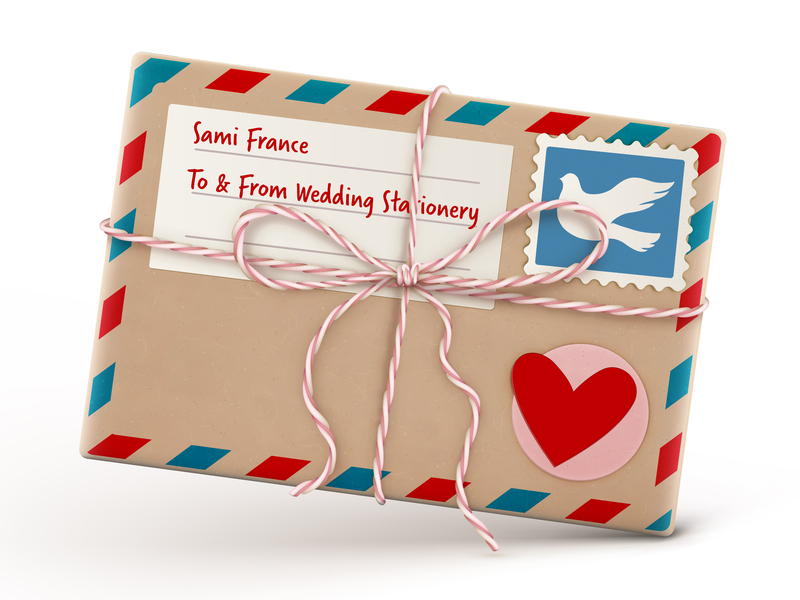 The suite includes: the main invitation, RSVP postcard and a Places to Stay card. 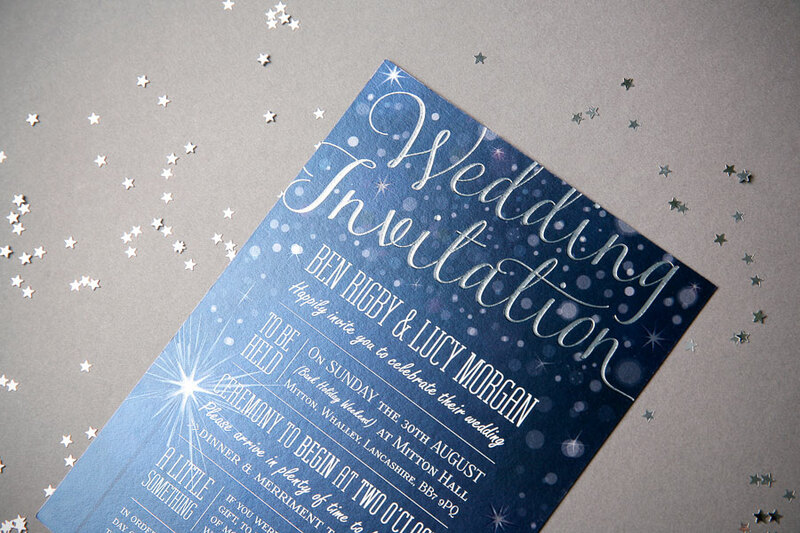 Main invite printed on 350gsm Silver Velvet card. 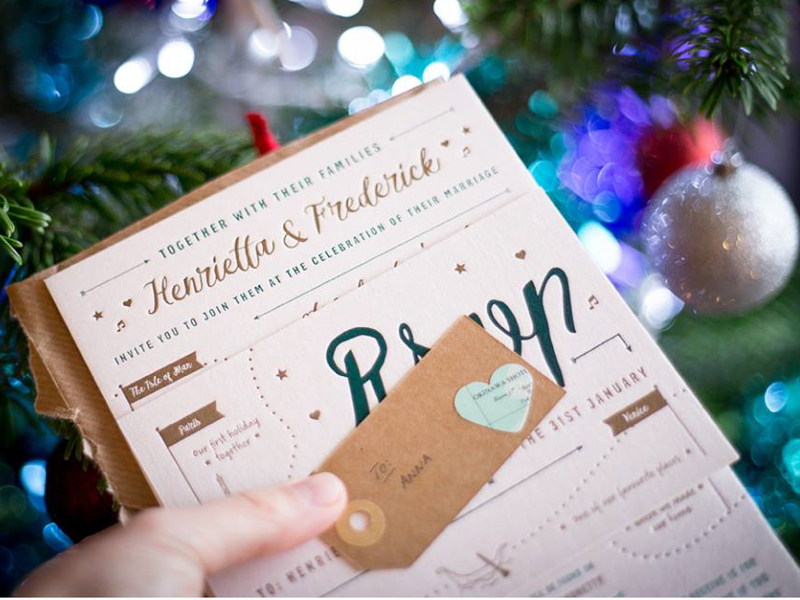 RSVP and Hotels card printed on 350gsm uncoated Ivory card.